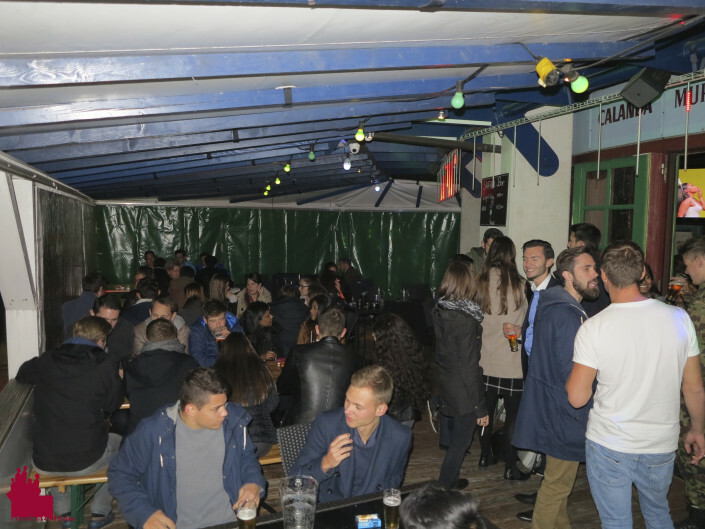 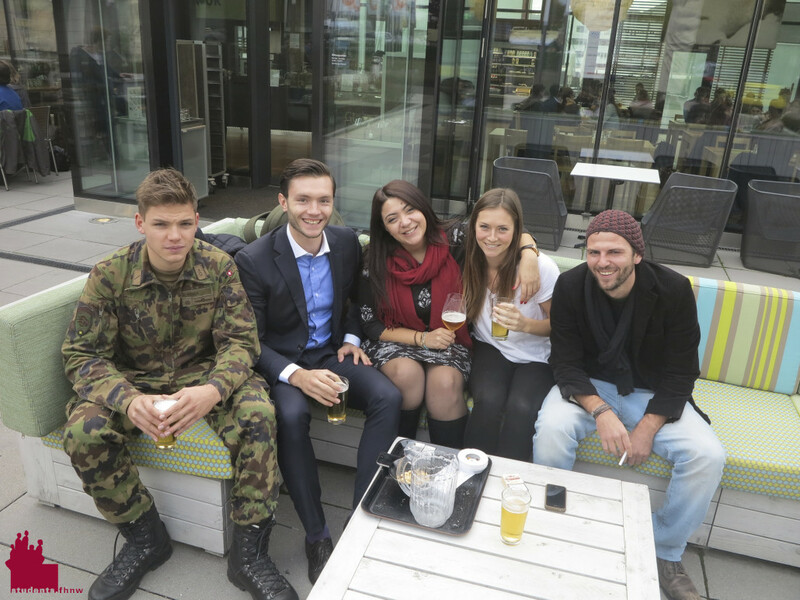 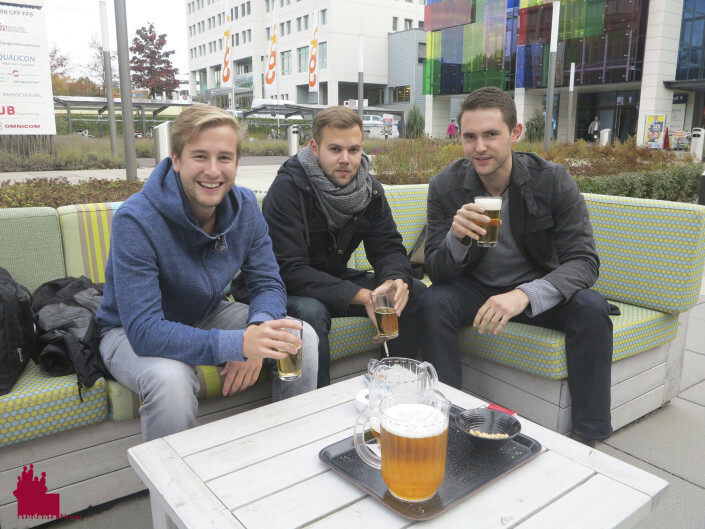 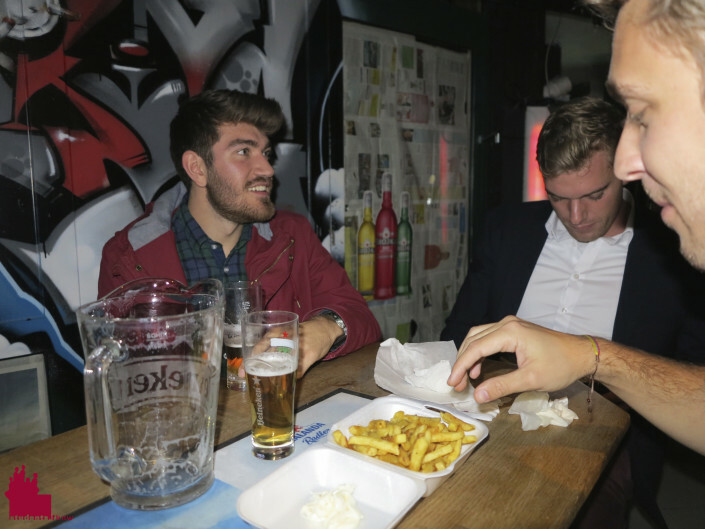 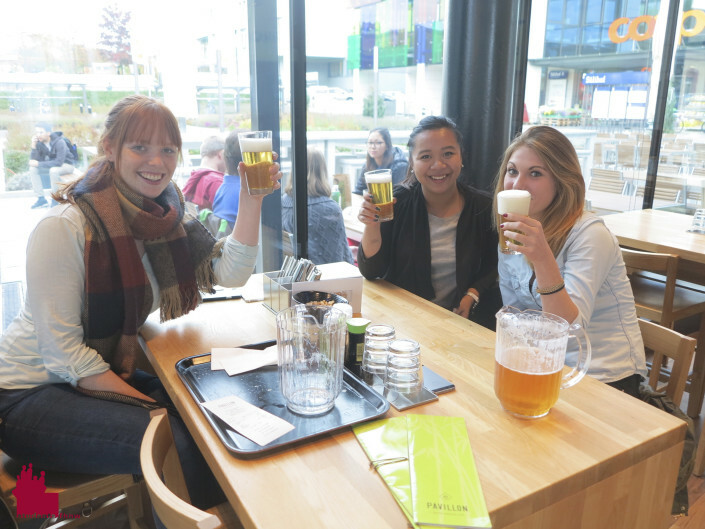 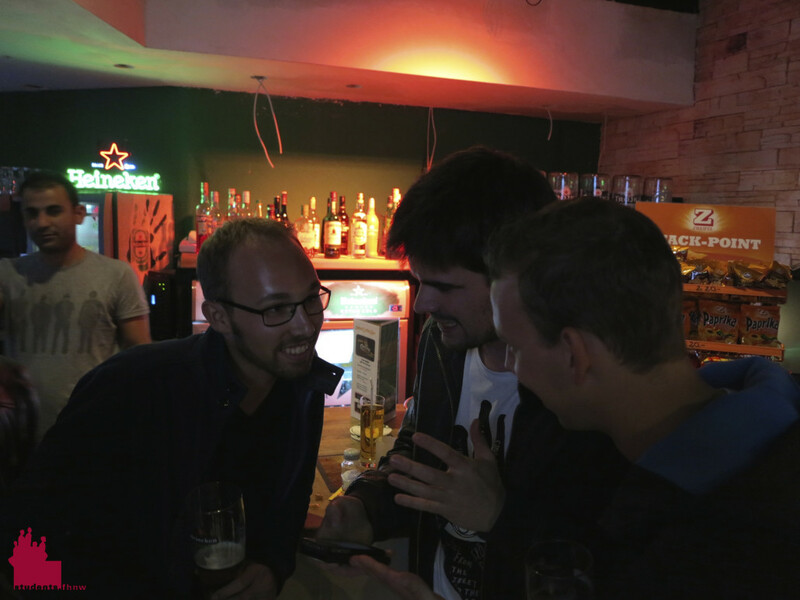 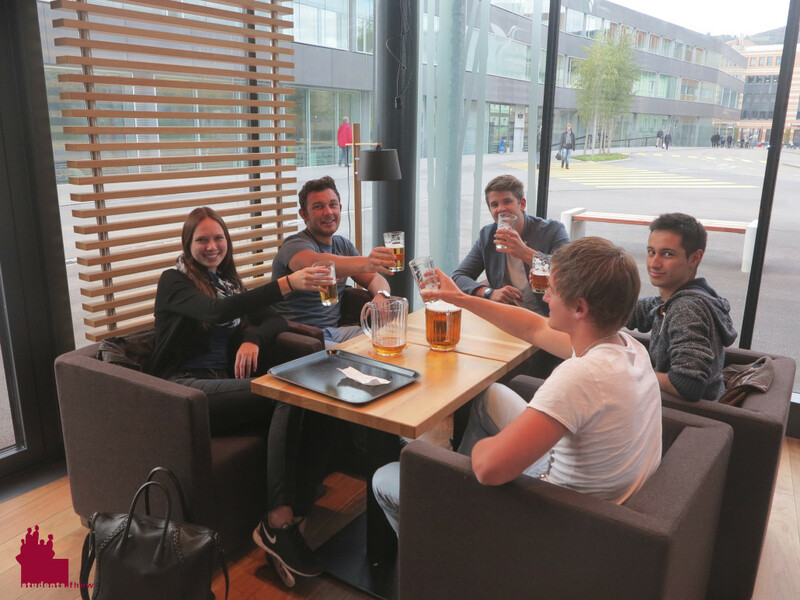 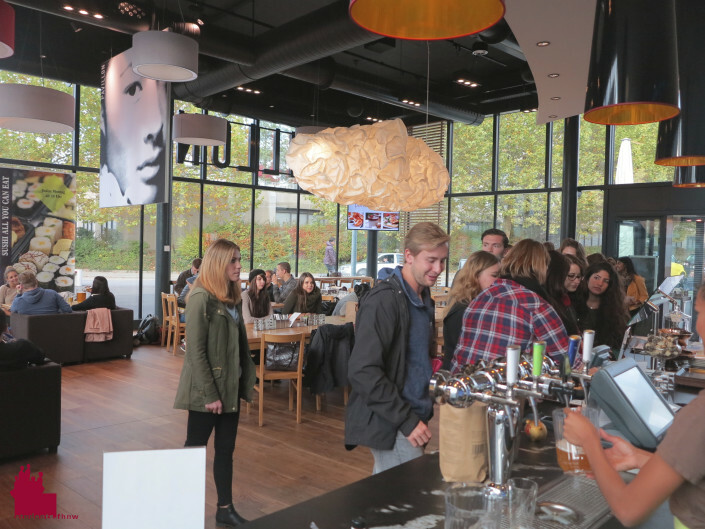 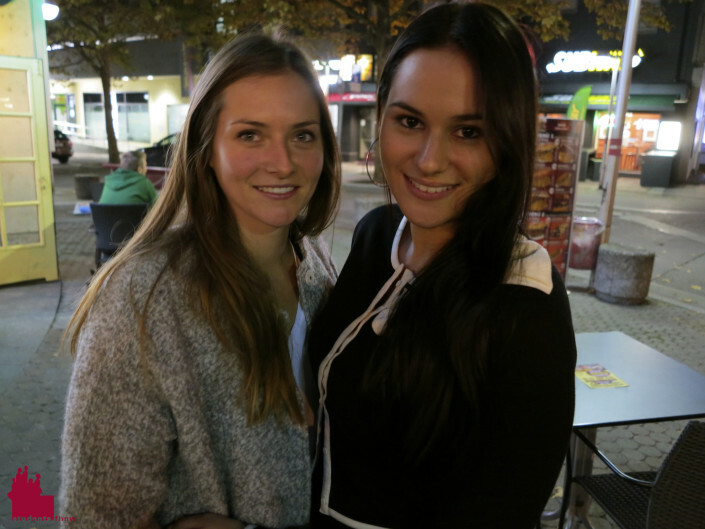 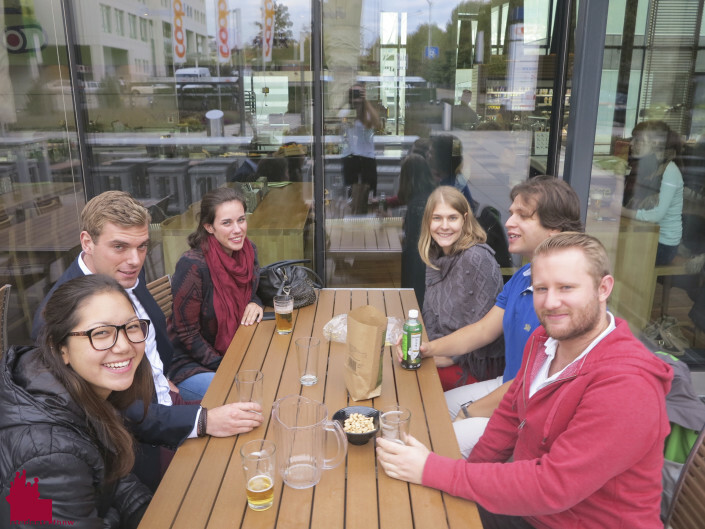 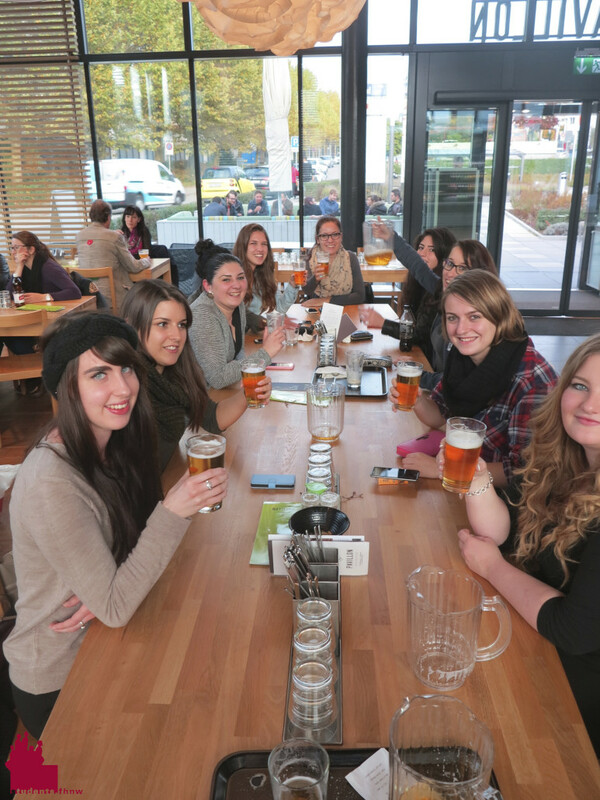 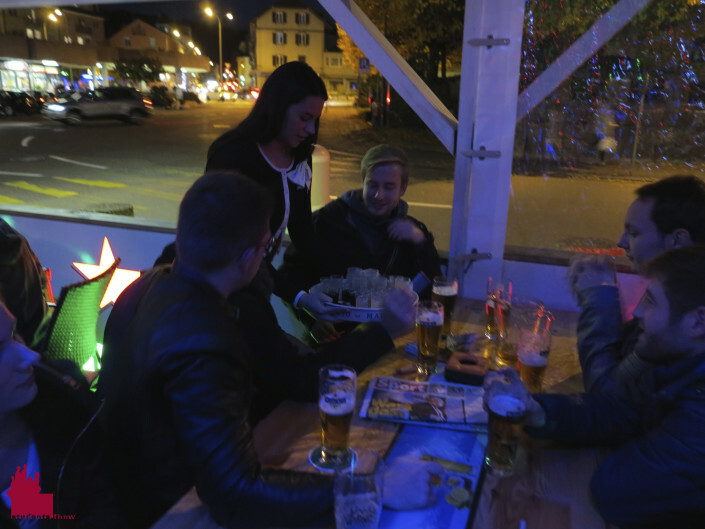 Last Thursday the first Pubtour of the new semester took place. 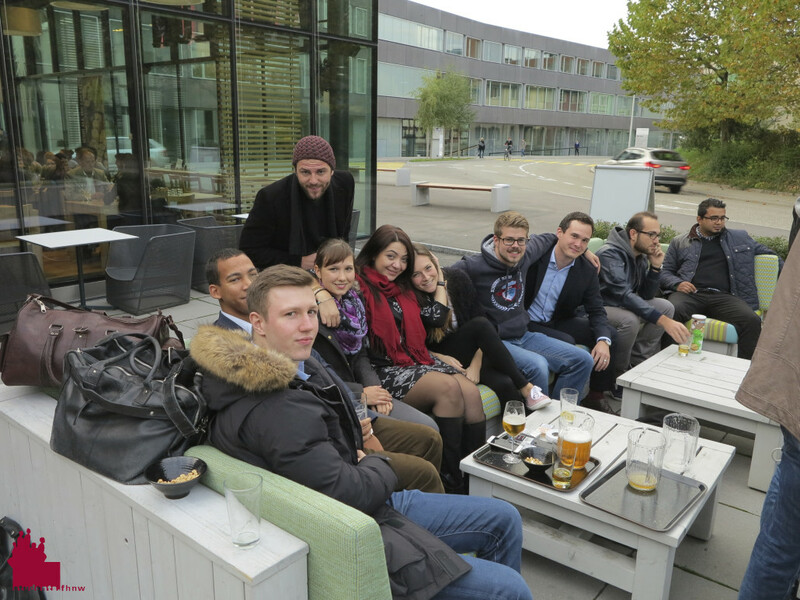 Many people from various fields of study joined us for a nice evening. 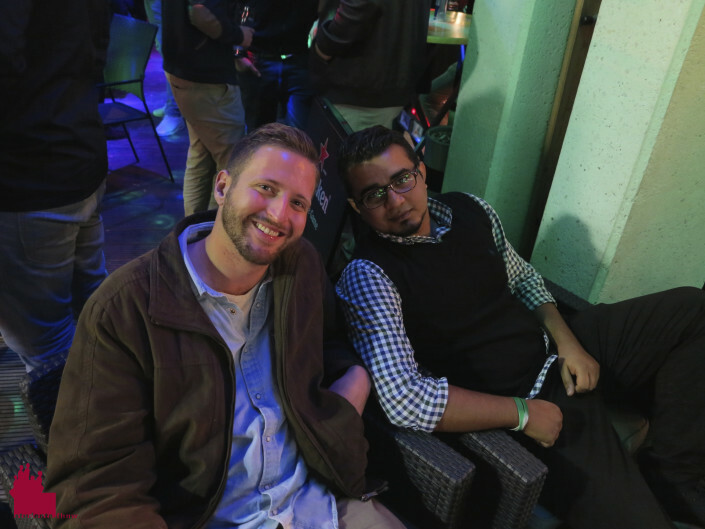 We stopped by the Pavillon to enjoy 2-for-1-pitchers, got some free shots at Safari Pub and closed our event at the Paraiba Bar & Club. 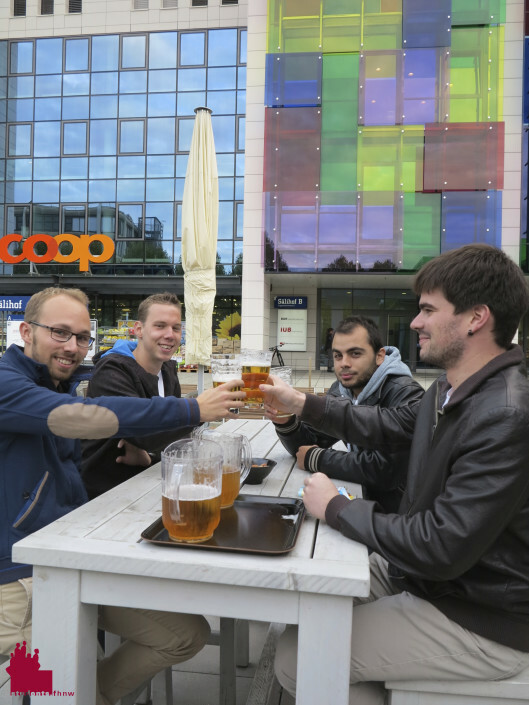 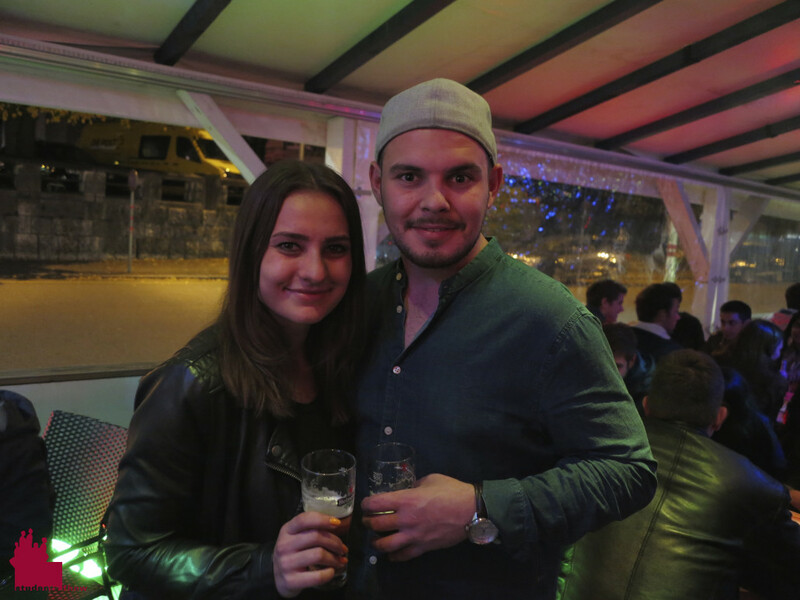 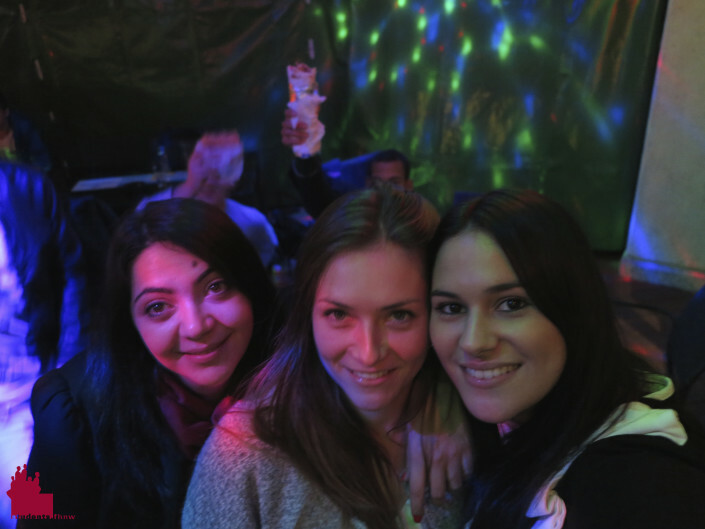 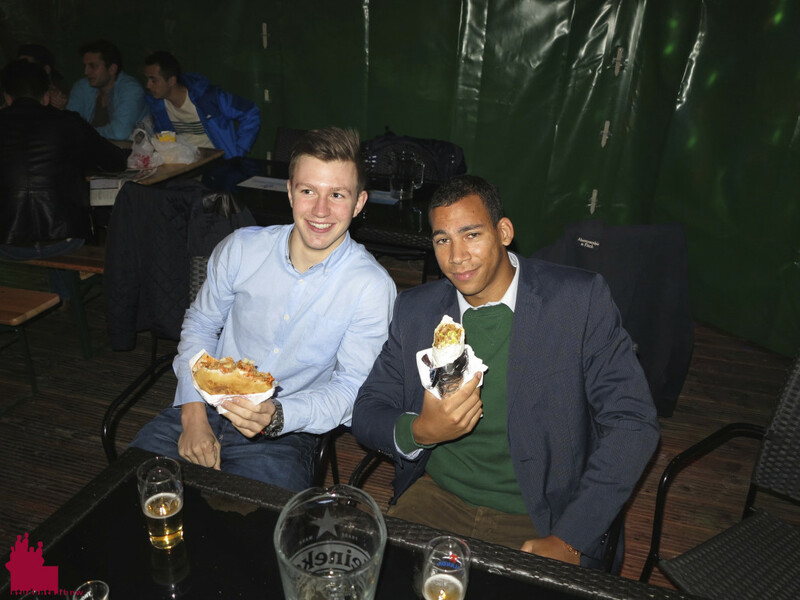 We are looking forward to seeing you at the next Pubtour!